One of our missions here at Drink Spirits is to help you learn more about spirits, but when you bring home that bottle of whisk(e)y, tequila, gin, amaro, or bitters from the store, what are you supposed to do with it? As much as I love spirits, it’s bringing everything together in a great cocktail that really fuels me. This new segment, “Mixing With,” brings you on my journey into not only what to mix, but how to mix to ensure a great at-home cocktail experience. Before we jump right in to mixing drinks, a little about me. I’m Heather Kleinman, the co-editor of Drink Spirits. I love bold flavors and balanced cocktails. My most favored spirits include scotch, bourbon, gin, tequila, mezcal, and amari. I don’t care for anise (so no absinthe rinses here), and I don’t like overly sweet cocktails. You’ll sooner find me sipping a dram of Ardbeg over a Cosmo any day. I am also not a bartender. I make cocktails for myself at home and I enjoy working on perfecting my home bar craft. For this first Mixing With entry, I am experimenting with Tap 357 Canadian Maple Rye Whisky (81 proof, $29.99), a light-bodied, flavored, blended whisky that is easy to sip neat but also fun to play with. It’s made with grade A Canadian light maple syrup from Quebec and a blend of 3, 5, and 7 year rye whiskies distilled in Canada. Our bottle came with some cocktail recipes, some of which have obscure ingredients not commonly found in a home bar (I don’t keep chocolate mole bitters or cinnamon syrup laying around), so I chose the simple three-ingredient Sidecar 357. Add all the ingredients to a Boston Shaker (the black tin with the pint glass top), fill with ice, shake vigorously, and strain into a cocktail glass. I am a fan of the products from Leopold Brothers in Colorado, so I decided to pair their American Orange Liqueur with Tap 357. It is slightly bitter and not too thick or syrupy. Before measuring all the ingredients into the shaker, fill the cocktail glass you plan to serve with ice so it can be chilling, and set aside. I also always use the hawthorne strainer (the one with the coil) plus a fine mesh strainer, so I’m sure to get all the icy bits out of the cocktail. 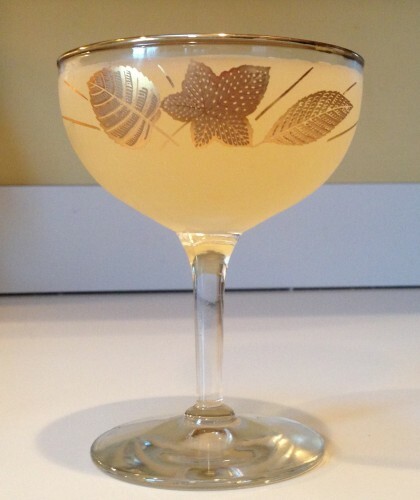 The Sidecar 357 is both a refreshing cocktail and one that you can sip. 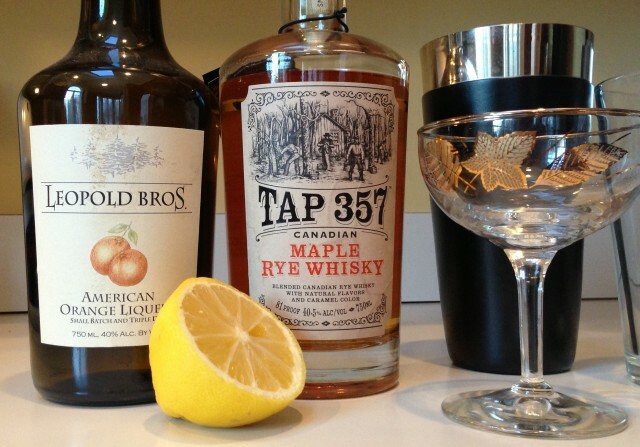 I like how the subtle bitterness of the Leopold Bros. Orange Liqueur and the acidity of the lemon juice play with the maple sweetness of the 357 whisky. There is enough complexity of flavor in these three ingredients that I would definitely make this again. 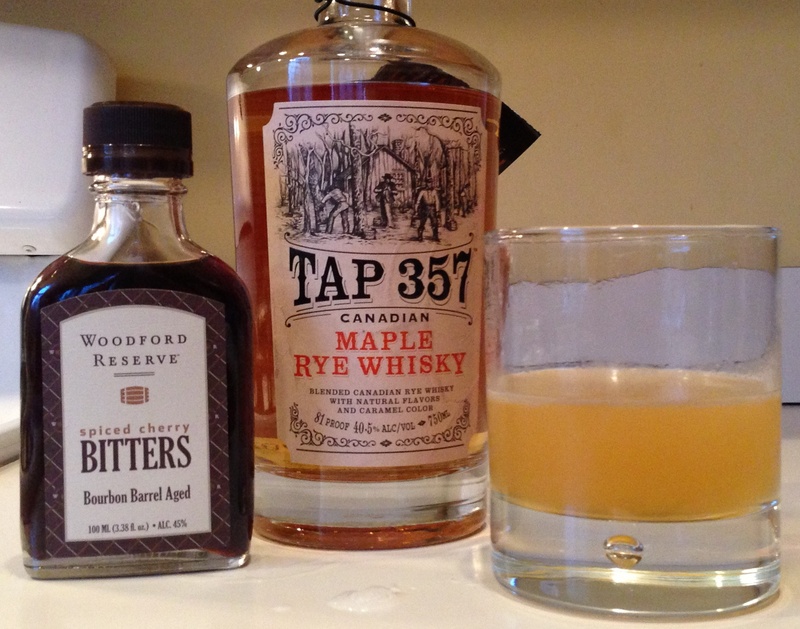 For my next drink with Tap 357, I wanted to make a riff on both a Whisky Sour and an Old Fashioned. I like to make my Old Fashioneds with cherry bitters, but I wanted the light and easy lemon flavor of a sour. The outcome is what I call a Maple Cherry Sour. 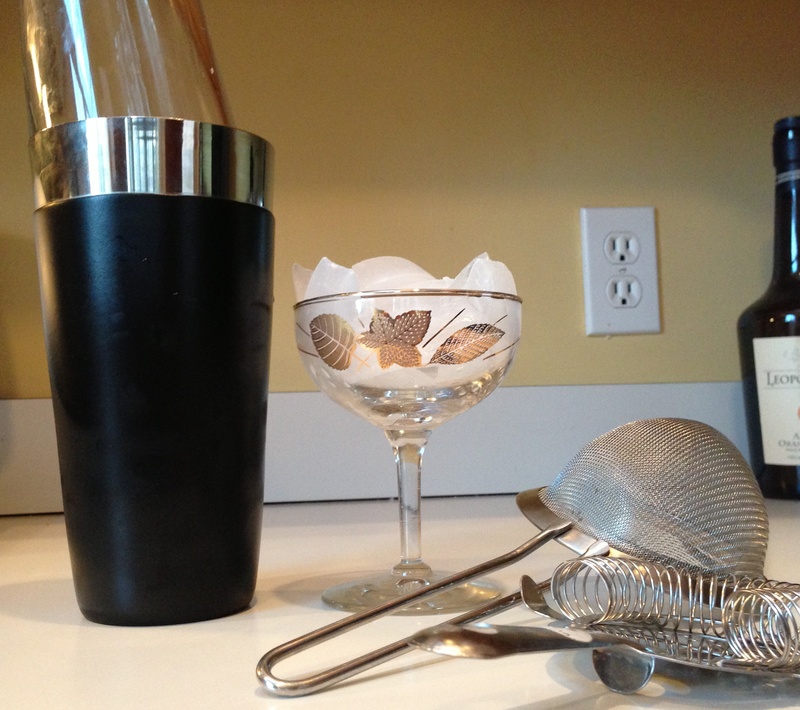 Measure all ingredients into a Boston shaker, fill with ice, shake well, and strain into chilled cocktail glass. Again, the sweetness of the 357 whisky is balanced by the lemon juice and the bitter cherry bitters, which I think it needs in a cocktail. If you are going to sip 357 neat, it’s a sweet treat, but in a cocktail I like the flavors to balance out. 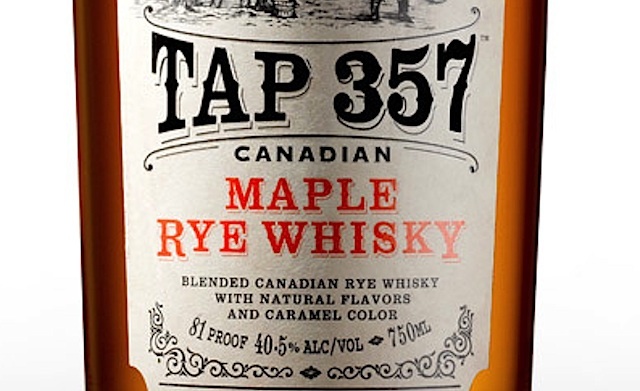 Tap 357 Canadian Maple Rye Whisky is available in select states across the country. +Heather Kleinman is the executive editor of Drink Spirits. Heather is an accomplished online magazine editor who has been featured nationally in publications like People Magazine and USA Today. Heather is extremely well known and regarded for her extensive work covering the fashion and cosmetic industry and was a dot com pioneer, launching one of the first sites on the internet geard towards women.